We started TISA Software almost 16 years ago with a simple mission: to develop and apply technologically innovative solutions to satisfy the customers' needs and goals. Nothing else mattered to us. We'd love you to drop in and say hi! One of the biggest events to gain technical knowledge and make valuable contacts is just around the corner. The Offshore Technology Conference brings together industry leaders, investors, buyers, and entrepreneurs to develop markets and business partnerships. The event will be held in Houston, TX on May 4-7. There is no doubt what today is. It is time to formulate the IT organization of the future that not only supports, but safeguards, the business. 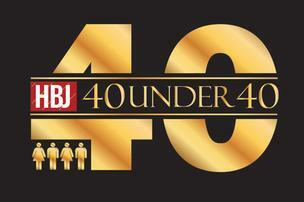 The Houston Business Journal's sixth annual 40 Under 40 honorees — the Class of 2014 — are revealed. The winners represent the best and brightest young professionals in Houston. 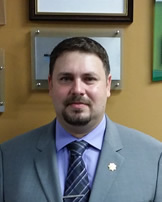 Ariel Sztern, President of TISA Software was selected by a panel of judges, as one of the most talented professionals for this year's award.